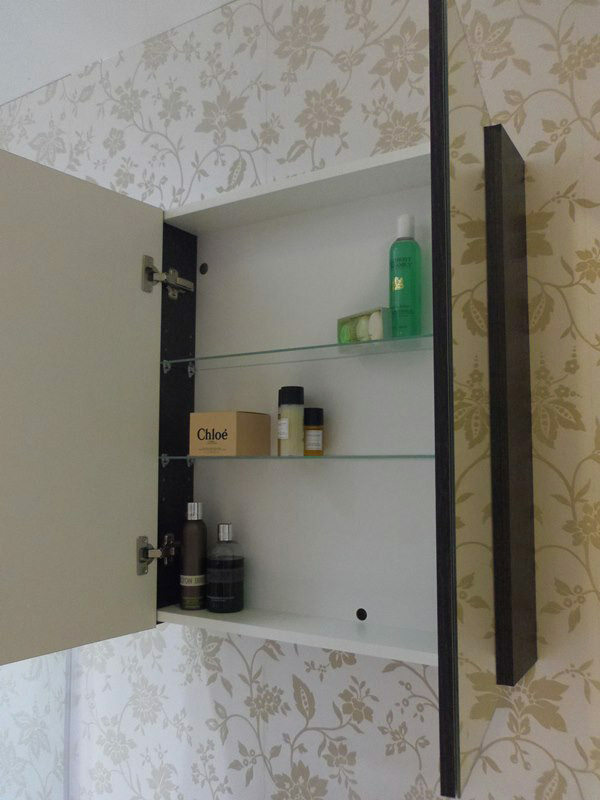 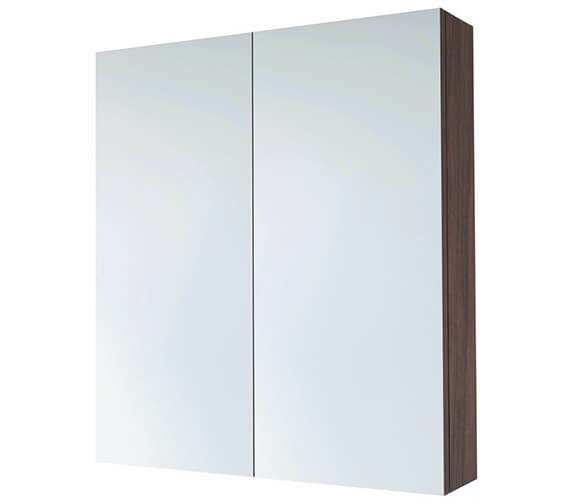 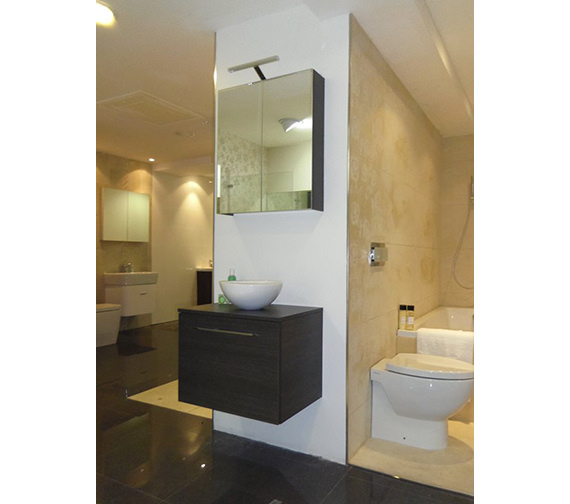 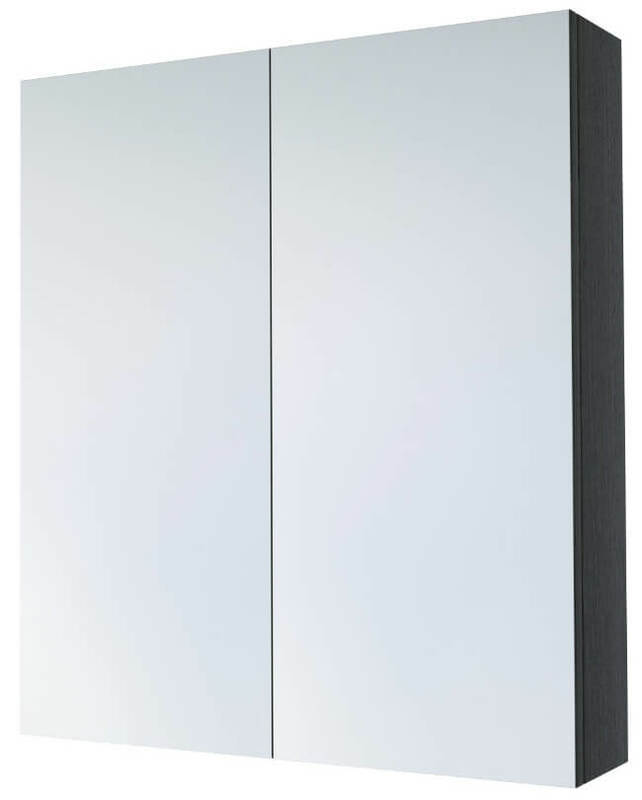 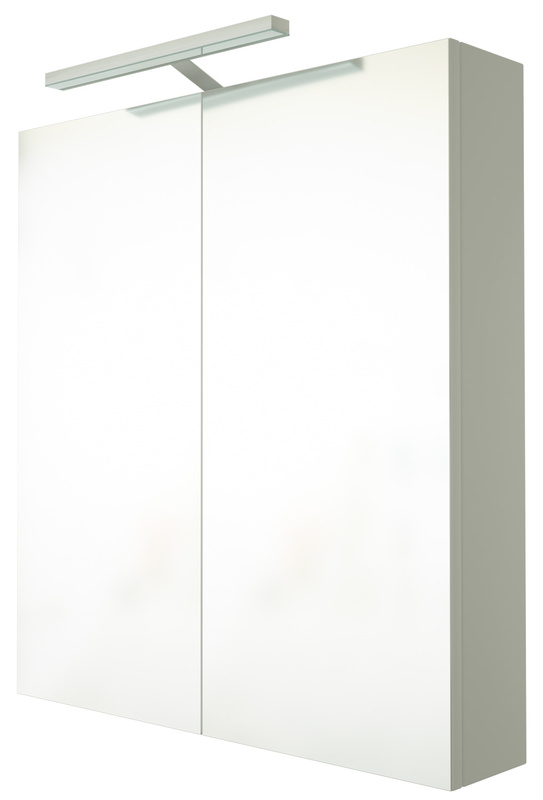 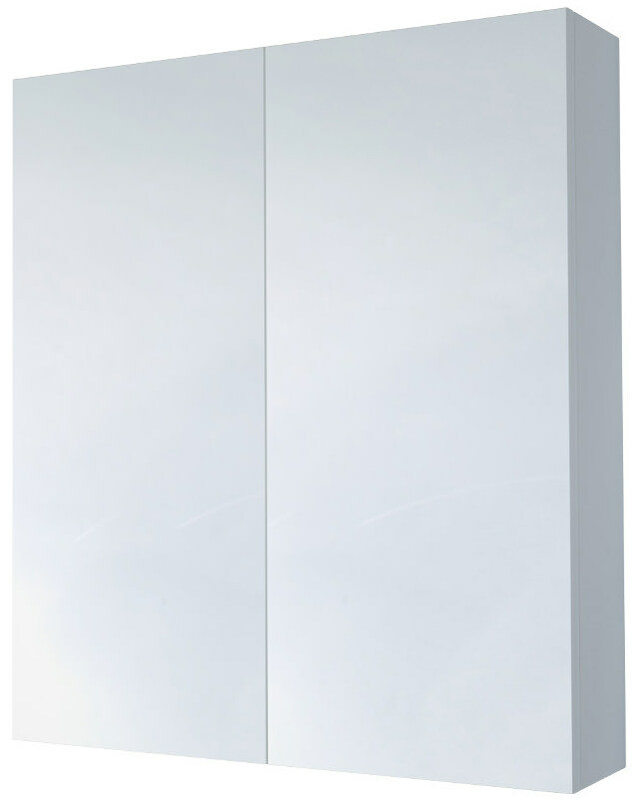 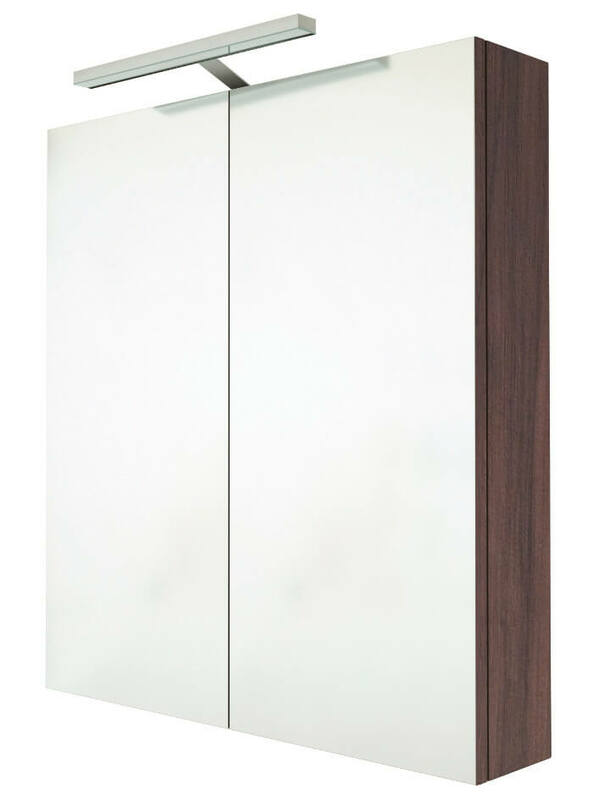 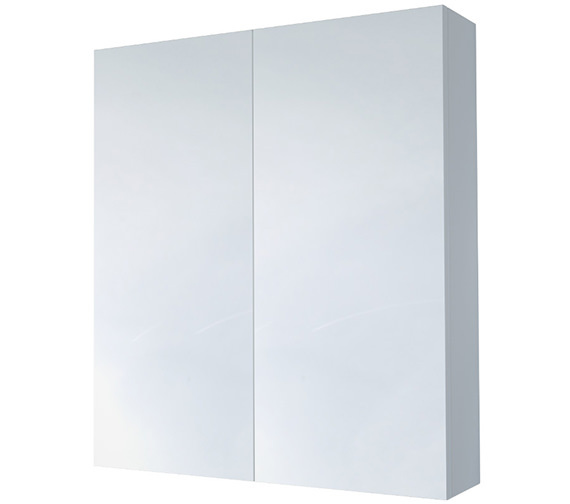 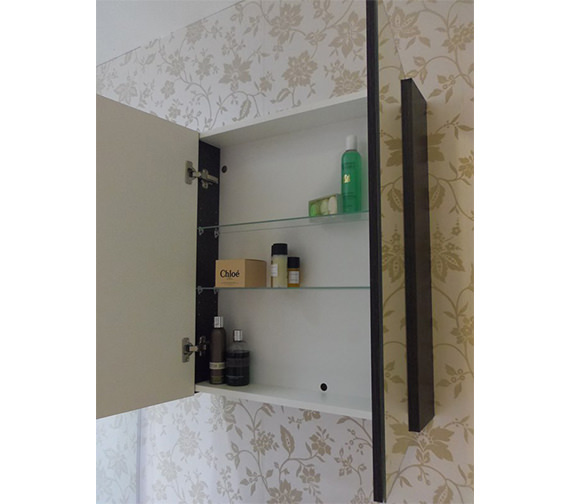 Saneux Austen 600mm 2 Door Mirror Cabinet features a smart, square design to provide a premium utility feature. 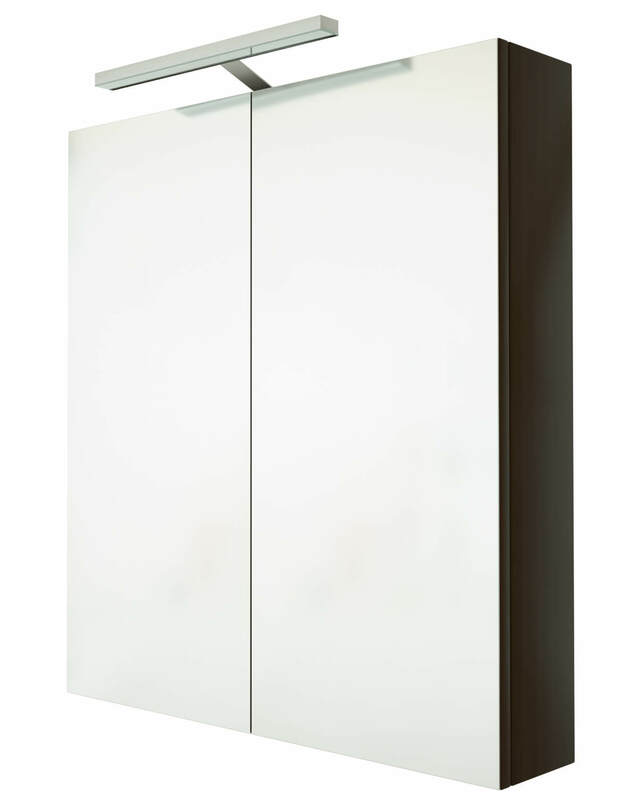 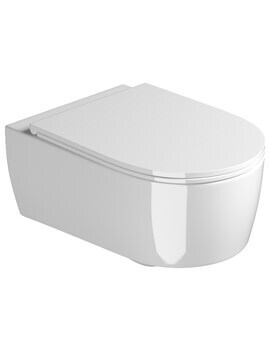 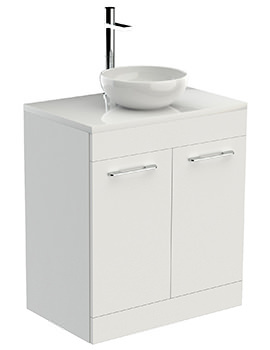 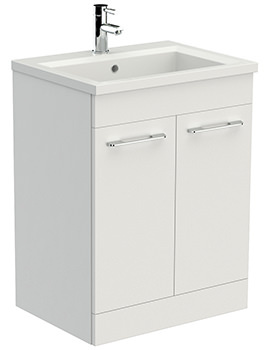 With attractive finishes you dont have to worry about including this in any new or existing bathroom setup as it will instantly update the aesthetics along with its usefulness. 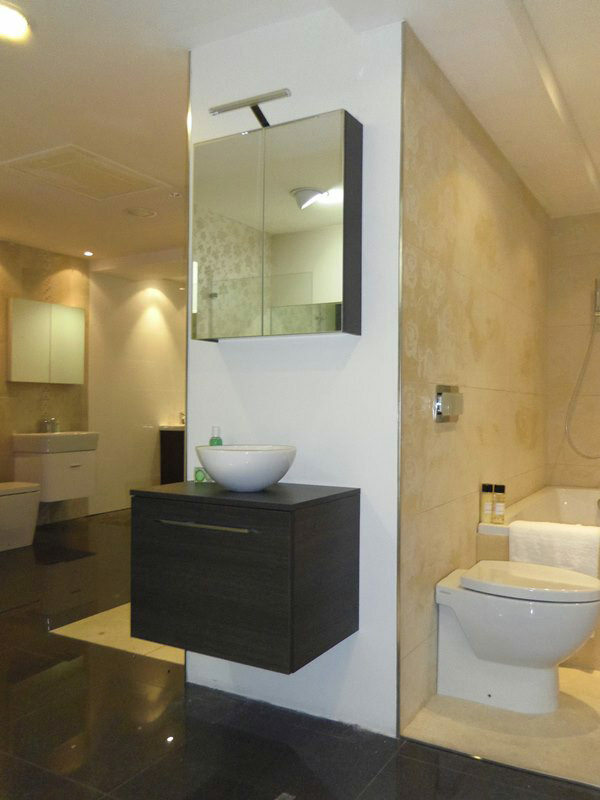 It is crafted from WR wood composite which is a high-grade material designed to make it last longer in damp spaces. 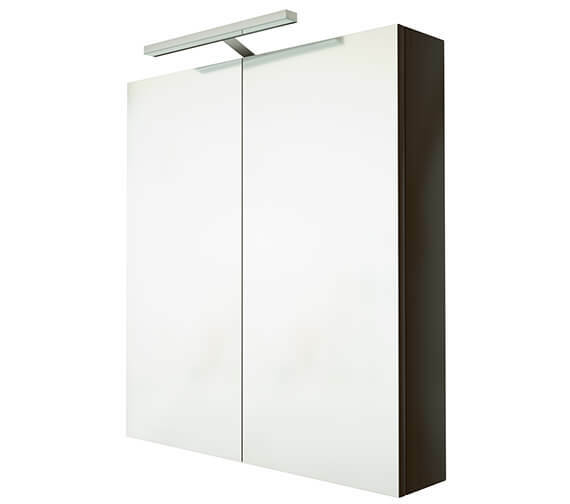 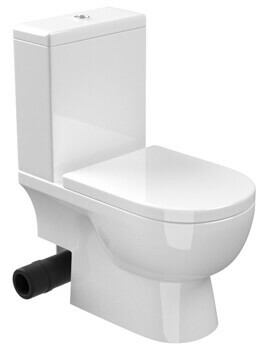 It is provided with soft close doors and is backed by 5 years of guarantee against any manufacturing defects.